Rudding Park offers a range of new, fun and fantastic Children’s party ideas. 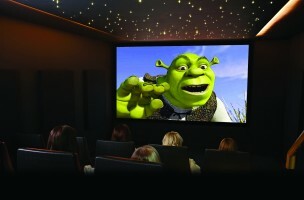 From the Private Cinema to the Golf Academy, there is a party to suit every child. For something a little different enjoy your favourite film or play your latest game with friends at the 14 seat private Cinema followed by a party tea at Clocktower. 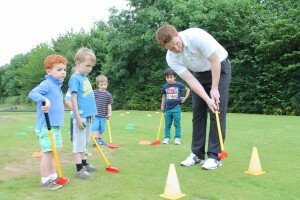 Golf Academy parties are perfect for budding golfers. Whether your child has played a lot or never picked up a club, Rudding Park’s PGA Professionals have designed four packages, each of which is available for up to 10 children. Following the golf the party continues at The Observatory private room overlooking the Repton Short Course with a party tea and refreshments. Whether you are looking for the perfect celebration for the little ones or the teens Rudding Park’s dedicated Event Co-ordinators will take the stress out of planning and make it a party to remember.